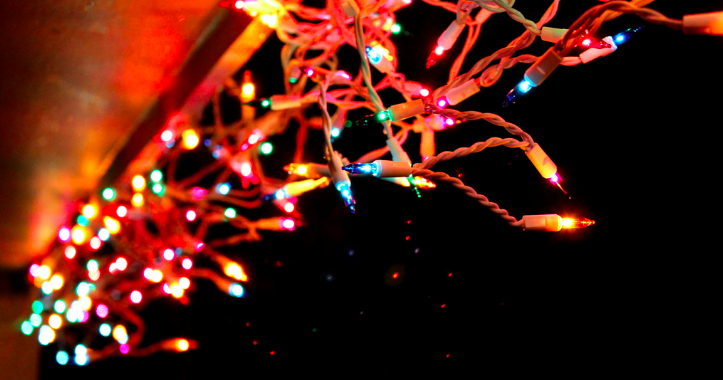 Curious about how to create christmas displays that sync lights with music? Well let this father and son maker team show you! Eric and Elliott Moore will have an on site display showing how people can decorate whole houses with lights synced to music. They use simple off the shelf controllers built from a kit and linked to several Arduinos. Their current setup can control around 600 channels! They have also used their awesome skills to build several lighted parade floats.